Update: The Nike VaporMax Moc “Multi-Color” and “Triple Black” colorways are releasing on November 27th, 2017 for $200. 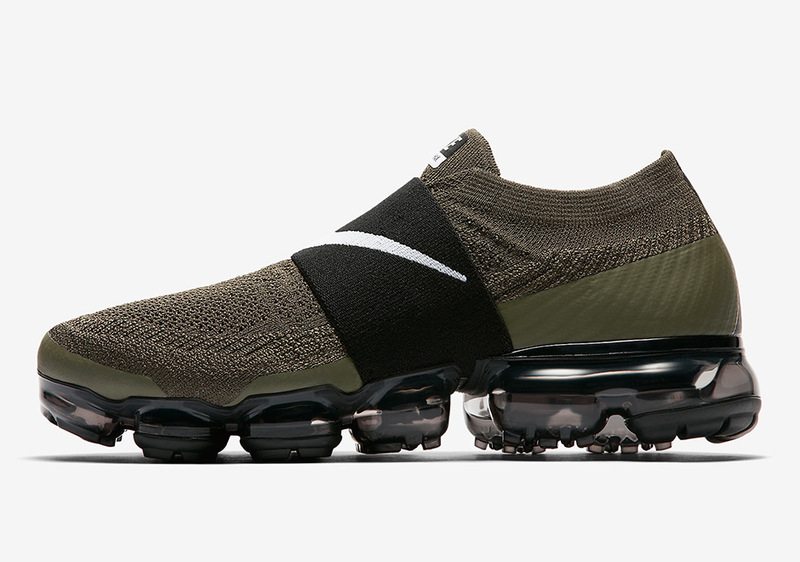 The official names of Nike’s new Vapormax models might be getting a little confusing, but this strapped, laceless version of the brand’s chief innovative shoe release of 2017 is actually called the Nike Vapormax Moc. 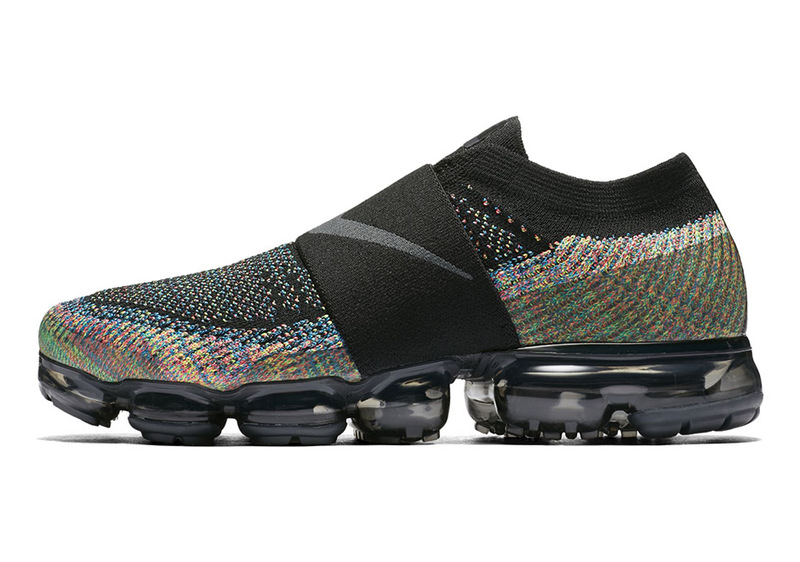 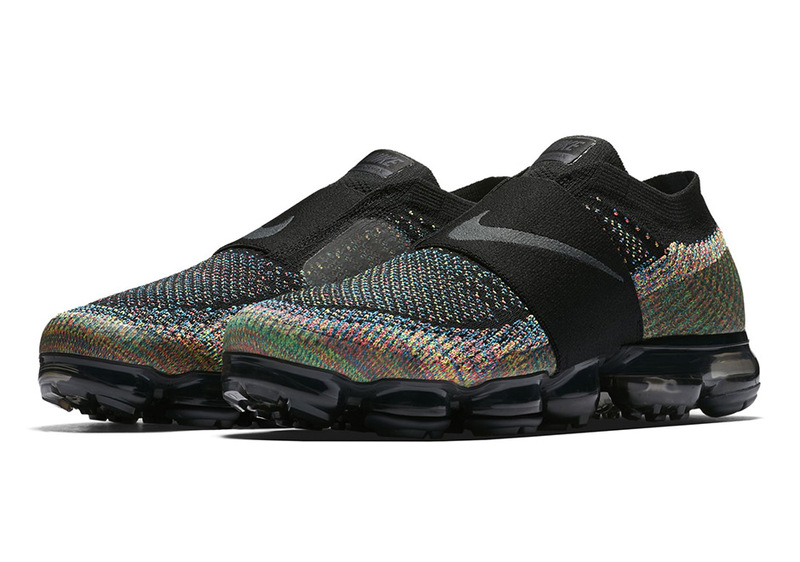 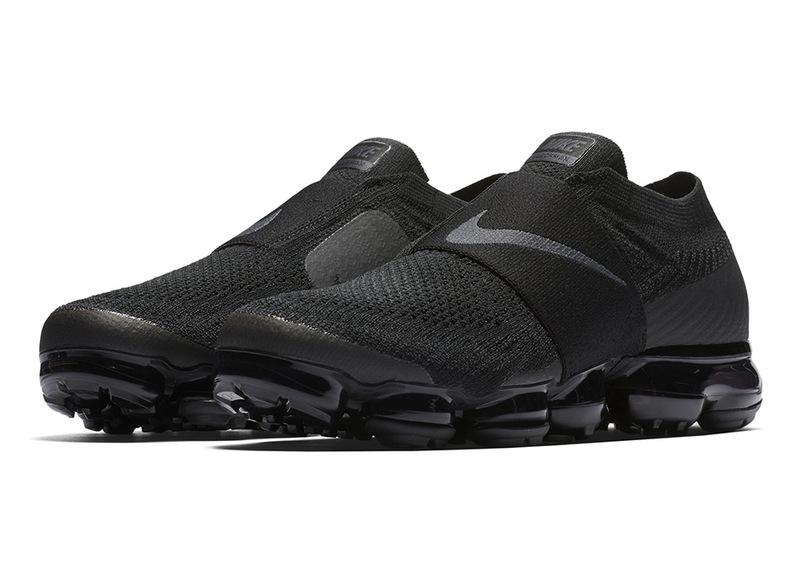 Seen here in three fan-friendly renditions (two takes on Multi-color and the famed Triple-Black), the Vapormax Moc acts on a slip-on sneaker that adds the bold Swoosh on a thick midfoot strap. The ACRONYM collaboration that was rumored for next 2018 is likely to be this Vapormax Moc shoe, not a hybrid of the Air Moc with the new Air bubble sole. 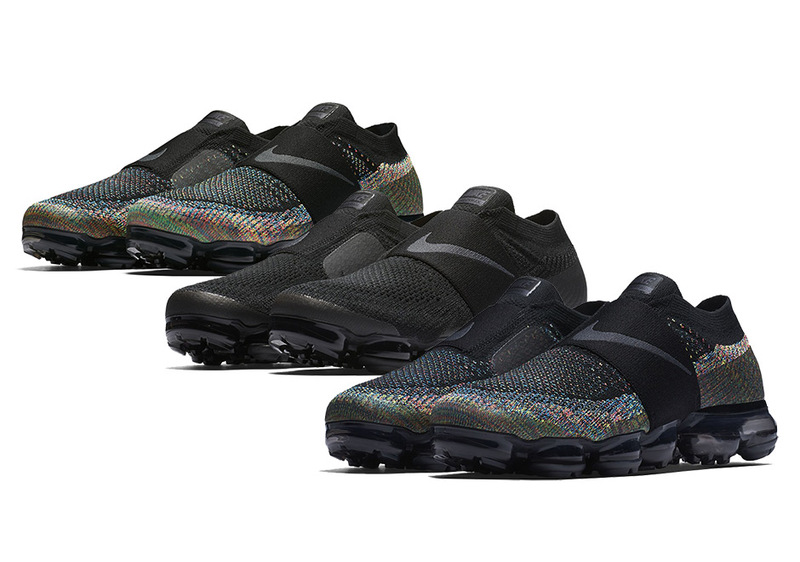 Preview the three colorways here and stay tuned for release info, because the non-Flyknit Vapormax CS is hitting Asia retailers this week.